June 6th, 2014 will mark 70 years since the invasion of Normandy in Operation Overlord, which began the final stages of the Second World War in Europe. 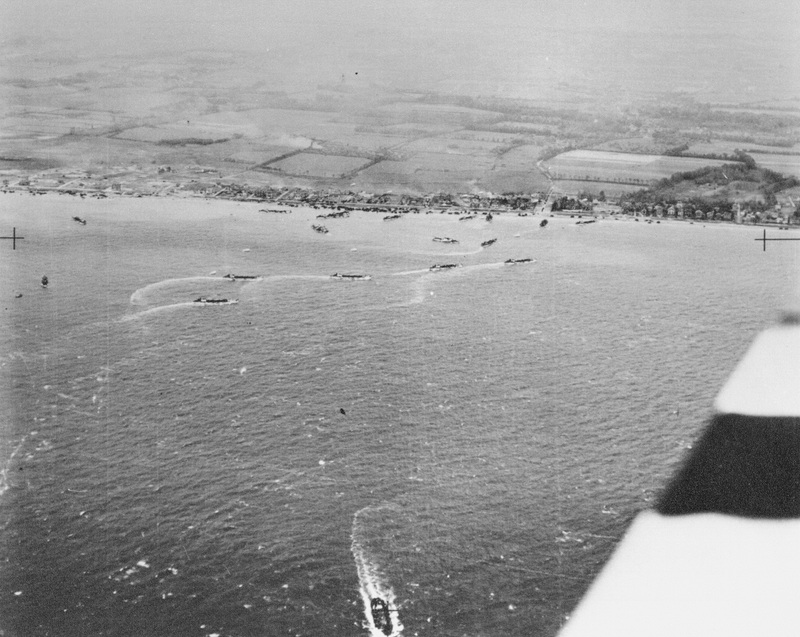 In the space of three crucial months in 1944, Britain and its Allies the United States, Canada, Poland and France progressed from landing 150,000 troops on five Normandy beaches, to a victory march through Paris. 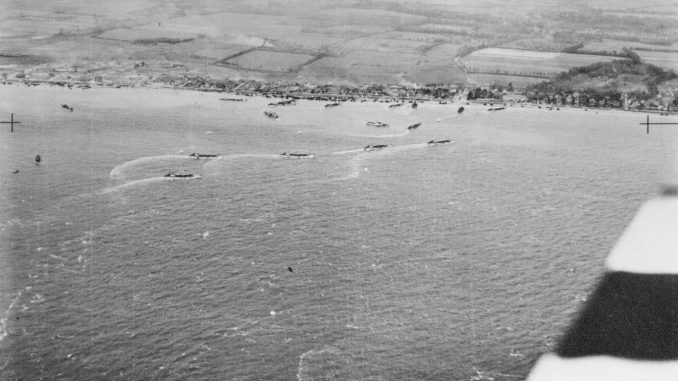 Described by Winston Churchill as ‘undoubtedly the most complicated and difficult’ operation ever undertaken, it was an incredible feat of organisation and the largest seaborne invasion in history. The events which took place on the most well-known D-Day in history, were the first steps towards the liberation of Western Europe and the defeat of Nazi Germany. The Royal Air Force Museum Cosford will be marking the 70th anniversary of this event with a D-Day themed Orchestra Concert. The highly decorated Glebe Symphonic Winds, one of the UK’s leading wind orchestras will perform for visitors on Sunday June 15th at 3.00pm. This intimate musical performance will take place in the Museum’s Auditorium with seating for 200 spectators and will include many well-known favourites. The performance will last approximately one hour and tickets for the Concert are now available to purchase via the Museum’s website www.rafmuseum.org and cost just £5.00 per person. For further information on the D-Day Afternoon Concert at Cosford, please call the Museum on 01902 376200 or visit the museum website at www.rafmuseum.org. 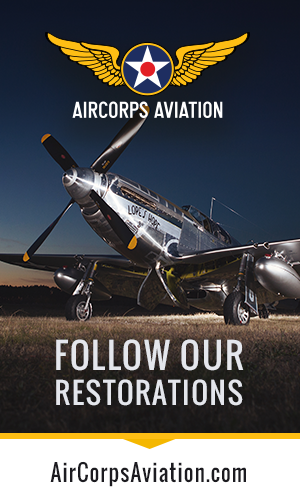 Keep up to date with the latest news and event information by following us on Facebook – The Royal Air Force Museum, Cosford or on Twitter @RAFMUSEUM or on Instagram – rafmuseum. Description of the pictures below.